Meet Kick Lannigan. She’s twenty-one. She can pick any lock. She knows five ways to kill you with a jacket. Get ready to fall in love. 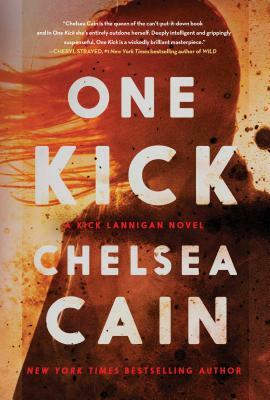 "An unsettling, near-perfect effort by Cain that leaves you eagerly awaiting the next installment."